Eating after working out is a catch 22. Find the best of both worlds, of course. A healthy snack that compliments my workout, and taste amazing at the same time! While it may sound like some far-fetched dream, it really isn’t that difficult. In fact, all I have to do is grab the AllWhites and whip something up! AllWhites are 100% liquid eggs with no yolk, that are fat-free, cholesterol free, low calorie, and super convenient! These are a healthy alternative to pretty much any recipe that calls for eggs. They’re also high in protein (20+grams, to be exact), which helps refuel my muscles after I work out. Furthermore… they taste great, and have a 0 PointsPlus value per serving on the Weight Watchers Program! These meet all of my workout needs! 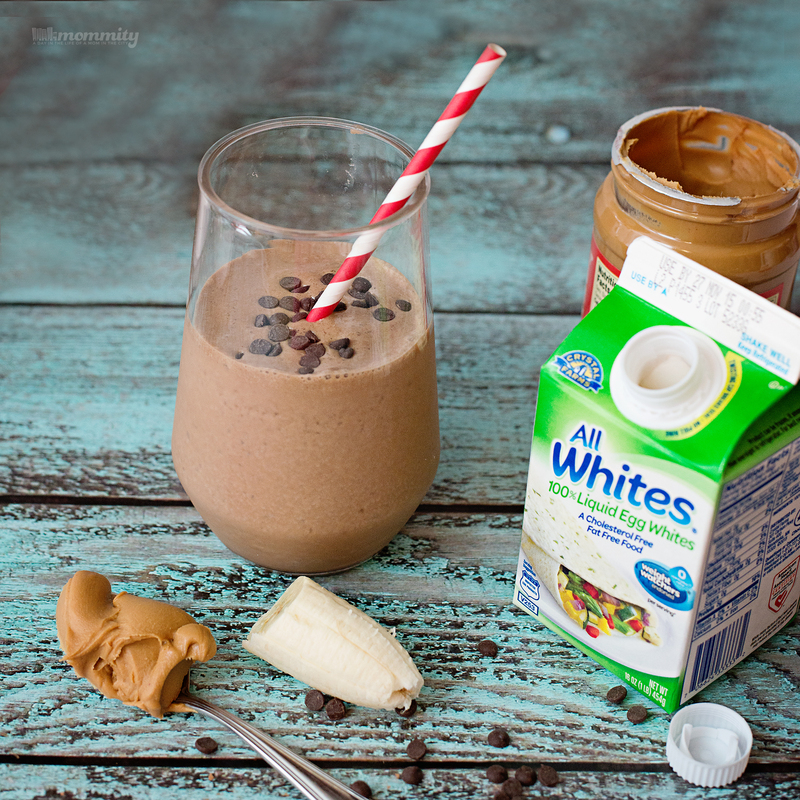 My favorite recipe with them is a Carob Nut Banana Protein smoothie! 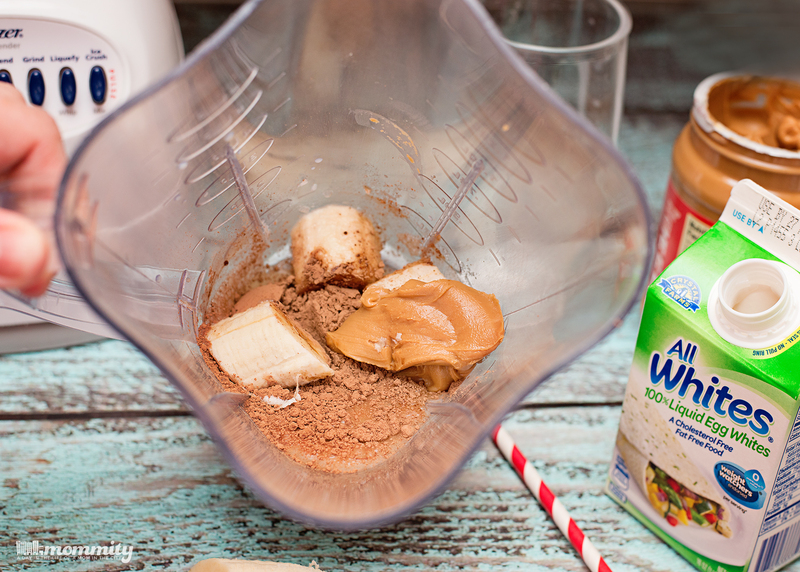 This delicious smoothie is an awesome energy drink that’s jam packed with nutrients! The dried carob powder allows for chocolate taste, in a fat free alternative! 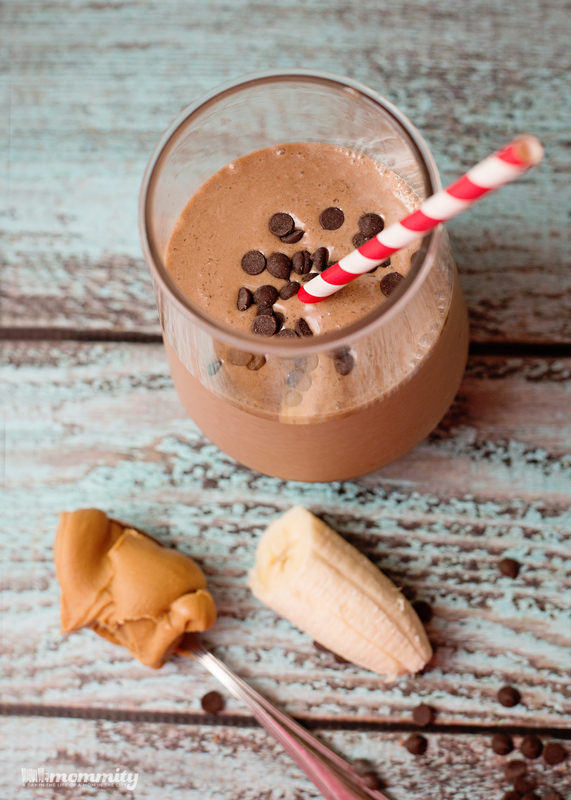 This is the ultimate protein smoothie! What’s even better about it, is that the AllWhites egg whites allow me to forego the protein powder all together! Interested in making this recipe, or other AllWhites Egg Whites Favorites yourself? 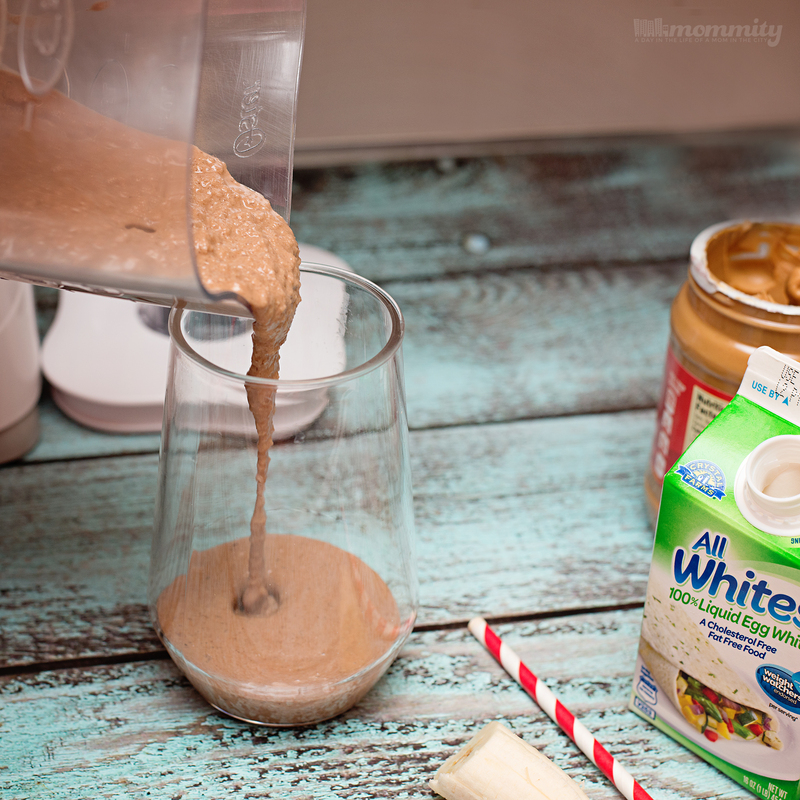 You can find the complete recipe details for this smoothie and more on the AllWhites Egg Whites website. Be sure to hop over to the refrigerated section of your grocery store and grab some first, so you’ll be all ready to get started! For more tasty recipes, promotions and AllWhites Egg Whites fun, visit AllWhites Egg Whites on Facebook and AllWhites Egg Whites on Pinterest. ← I Committed to a Sleep Challenge, Then This Happened….